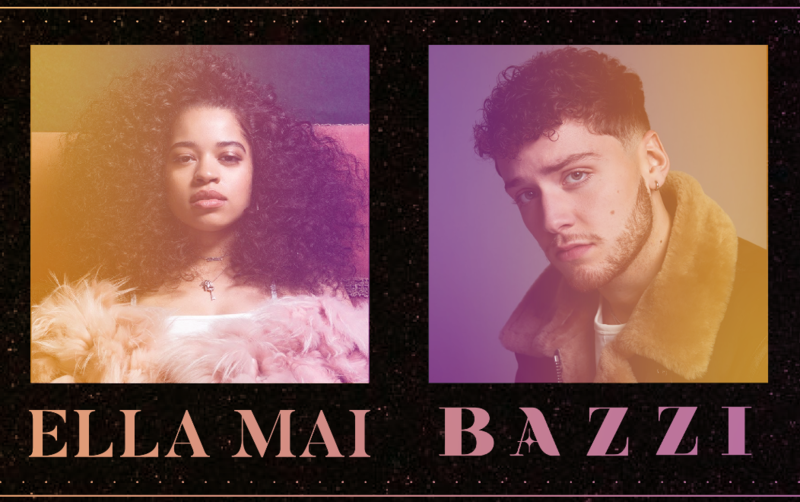 R&B artist Ella Mai and pop/R&B artist Bazzi will co-headline the spring outdoor concert at Iowa State University on Thursday, April 25. 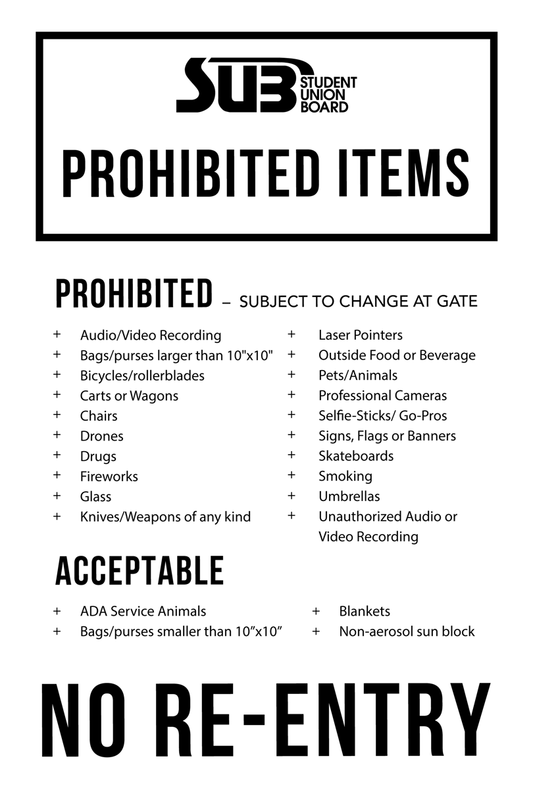 Gates will open at 5 p.m. for the 6 p.m. concert in the Molecular Biology Parking Lot on the north side of campus (lot 29). The event will occur rain or shine. Ella Mai rose to prominence in 2018 after her breakout hit, the Grammy-winning, “Boo’d Up,” reached number five on the U.S. Billboard Hot 100 chart. She released her eponymous debut album later that year, featuring additional hit single “Trip” that reached number 11 on the U.S. Billboard Hot 100 chart. Ella Mai has been nominated for two Grammys for Song of the Year and Best R&B Song, winning for the latter. She has also been nominated for British Breakthrough Act at the 2019 Brit Awards and her 2019 debut tour has sold out in both the U.S. and Europe. Bazzi, best known for his hit single “Mine” and his recent single “Beautiful,” featuring Camila Cabello, started out singing on Vine in 2013, by 2015 he had amassed 1.5 million followers and became the first artist to release a Vine “Featured Track” entitled “Bring Me Home.” In April 2018 Bazzi released his debut album Cosmic and in the same month his single “Mine” reached number 11 on the U.S. Billboard Hot 100 chart. In August 2018 Bazzi joined Justin Timberlake’s Man of the Woods Tour as the opening act for the European leg. The concert is sponsored by the Iowa State University Student Union Board (SUB), a student-run programming board that organizes cultural, recreational, educational, social, and entertainment activities and events throughout the academic year. TICKETING NOTES: All sales are final | A 3% processing fee is applied to online purchases | All tickets are subject to a non-refundable $2 MidwesTIX service fee | Each and every ISU student ticket will require a valid, unique ISU student ID onsite at the point of entry to avoid an upcharge to the public price. Molecular Biology Bldg Parking Lot 2437 Pammel Dr.